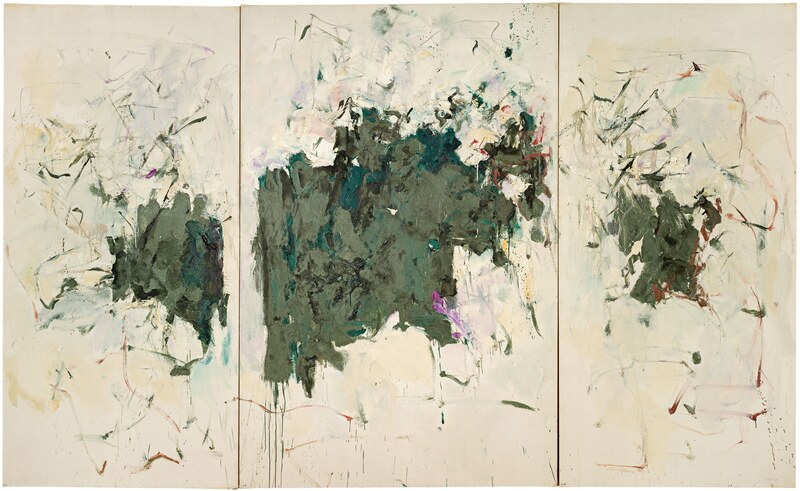 Girolata Triptych, 1963. Oil on canvas, 76 3/4 x 118 3/4 inches (194.9 x 301.6 cm). Private collection.